Michael W. Twitty is a noted culinary and cultural historian and the creator of Afroculinaria, the first blog devoted to African American historic foodways and their legacies. He has been honored by FirstWeFeast.com as one of the twenty greatest food bloggers of all time, and named one of the “Fifty People Who Are Changing the South” by Southern Living and one of the “Five Cheftavists to Watch” by TakePart.com. 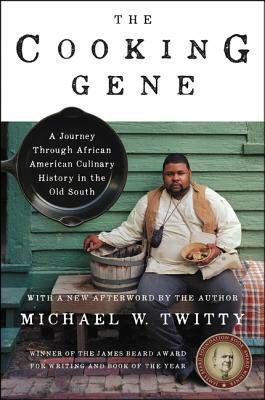 Twitty has appeared throughout the media, including on NPR’s The Splendid Table, and has given more than 250 talks in the United States and abroad. His work has appeared in Ebony, the Guardian, and on NPR.org. He is also a Smith fellow with the Southern Foodways Alliance, a TED fellow and speaker, and the first Revolutionary in Residence at the Colonial Williamsburg Foundation. Twitty lives in Silver Spring, Maryland.